Bonita Unified Superintendent Carl J. Coles discussed the District’s accomplishments thus far and the goals for the future, during the State of the District on Feb. 26. 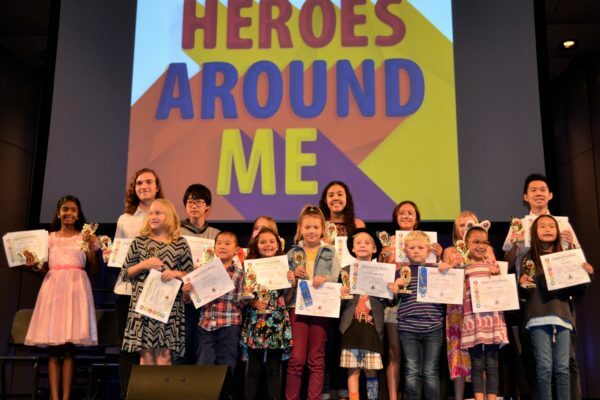 The event featured a luncheon with families, community leaders and members, local business partners and educators, and student performances by the District’s high school band and middle school choir group. Photos and video available. 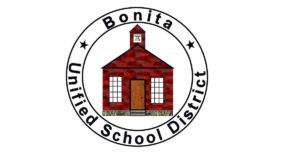 Bonita Unified Superintendent Carl J. Coles will share the District’s successes, highlight academic, activity, arts and athletic programs and discuss BUSD’s vision and mission during the State of the District at 12:15 p.m. Tuesday, Feb. 26. The event will be held at Hillcrest, 2705 Mountain View Drive, La Verne. A luncheon will begin at 11 a.m. Tickets can be purchased for $25 at Hillcrest. Call 909-392-4362 for more information. San Dimas High School’s boys soccer team will face off in the CIF Southern Section Division 7 championship game against the Thacher School at 5 p.m. Saturday, Feb. 23 at San Dimas High, 800 W. Covina Blvd., San Dimas. The San Dimas Saints earned a spot in the final game after a 1-0 victory against Bishop Diego High School on Feb. 16. 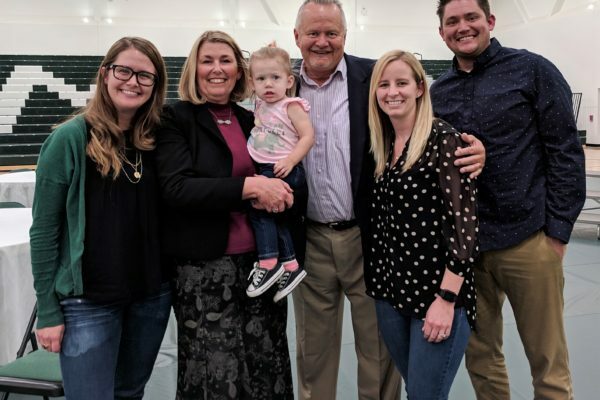 A new gymnasium at Bonita Unified’s Ramona Middle School received a 2019 La Verne Community Design Award for community enhancement on a public facility during a La Verne City Council meeting on Feb. 19. Ramona Middle is one of 16 establishments in La Verne to receive recognition during the 13th annual La Verne Community Design Awards. Bonita Unified’s Shull Elementary School will host a Baking and Dessert Family Night from 5:30 to 7:30 p.m. Thursday, Feb. 7 filled with sweet treats for students and their families. A coffee bar will be available for parents while students make creative take-home Valentine’s Day treats. Students also can pose with friends and teachers in the Valentine’s Day booth. Shull Elementary is at 825 N. Amelia Ave., San Dimas. More than 50 students from San Dimas High School’s drama club and from Bonita Unified’s elementary and middle schools will stage the Broadway musical “Big Fish” at the Bonita Center of the Arts, 822 W. Covina Blvd., San Dimas. Performances will run at 7 p.m. Wednesday, Jan. 30 and Thursday, Jan. 31, 4 p.m. and 8 p.m. Friday, Feb. 1 and 2 p.m. and 7 p.m. Saturday, Feb. 2. Tickets are $5 for students, $15 for the presale and $20 at the door. San Dimas High School’s cheer squad captured the first-place spot in Division 2A at the CIF-SS Traditional Competitive Cheer Championships, held Jan. 12. The team will travel to Costa Mesa to compete in the California State Cheer and Dance Championships on Saturday, Jan. 19 at the OC Fair and Event Center, 88 Fair Drive, Costa Mesa. Bonita Unified is being honored as a College Board Advanced Placement (AP) District Honor Roll recipient, marking District success in promoting college readiness and achievement among traditionally underrepresented students. The District is one of 373 school districts across the U.S. and Canada and one of 25 in California recognized as a national leader in expanding access to AP courses while improving AP exam performance. Bonita Unified School District boosted performance in multiple areas on the updated California School Dashboard. Released on Dec. 6, the updated Dashboard includes two new metrics for evaluating school and District performance and a user-friendly interface that makes complex data easy to understand. 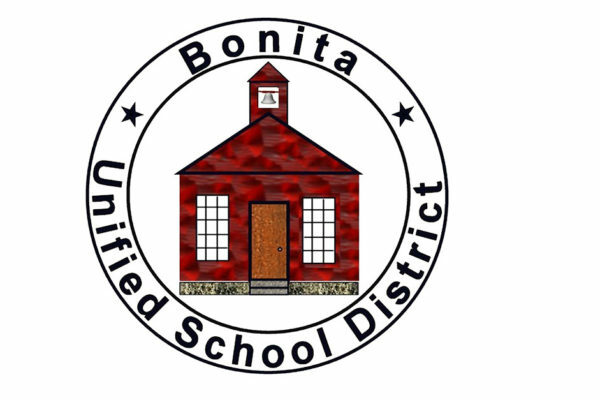 Bonita Unified students continue to perform strongly on the state’s English language arts and math proficiency tests. The District also boasts strong graduation rates and exceptional college and career programs.